Learn how to make a small fragrant garden in containers. Perfect for small spaces! 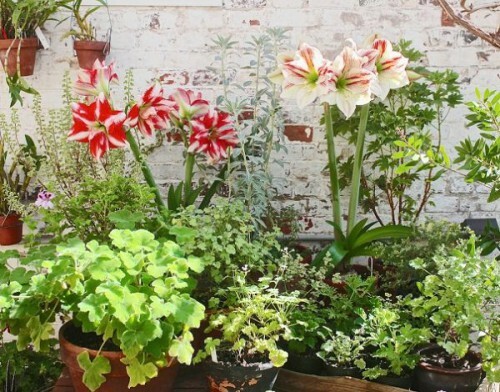 You can enjoy a fragrant garden, even if you don’t have space to garden. 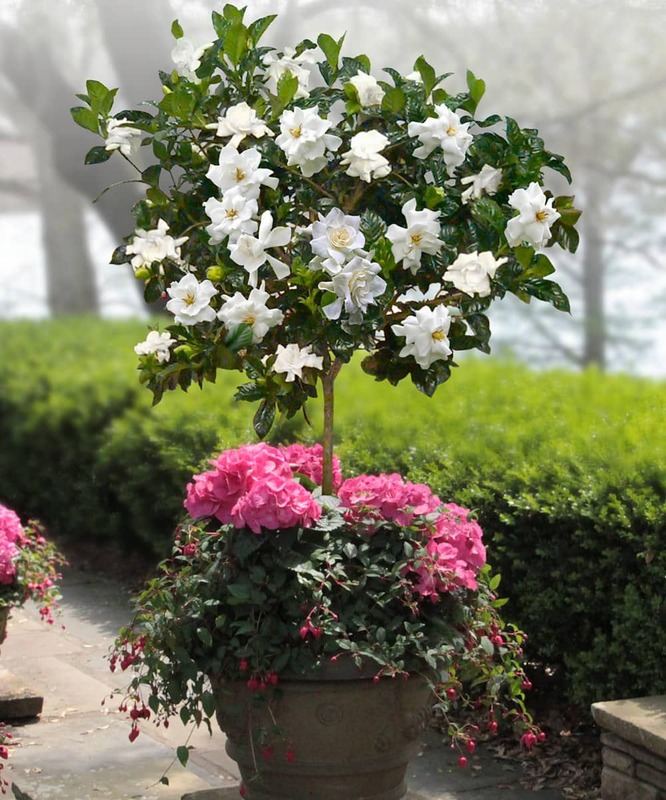 As the majority of the fragrant plants are mainly vines or shrubs, you can easily grow them in pots. 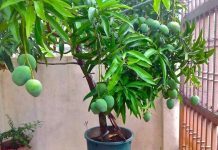 Arrange these fragrant plants on your balcony, patio or rooftop garden according to your preference and climate. Even a single gardenia flower can fill your small fragrant garden with seductive perfume. No other sense is more provoking and evoking than the smell of fragrance. A fragrant garden that exudes delicious sweet notes is a real pleasure. Some plants use their scent to attract pollinators, bees, moths, and butterflies. Others, however, use their fragrance to repel away unwanted insects and pests. In addition to the pleasure of variety of scents, you will have the pleasure to enjoy a lively and animated garden filled with joyful fragrances and aromas. The more your garden is small (a balcony or terrace), the more easily the fragrance will sweep over it. Choose the plants carefully as some plants perfume the atmosphere during the day, whereas others in the evening or night. Make a combination of them by choosing the varieties and location smartly. 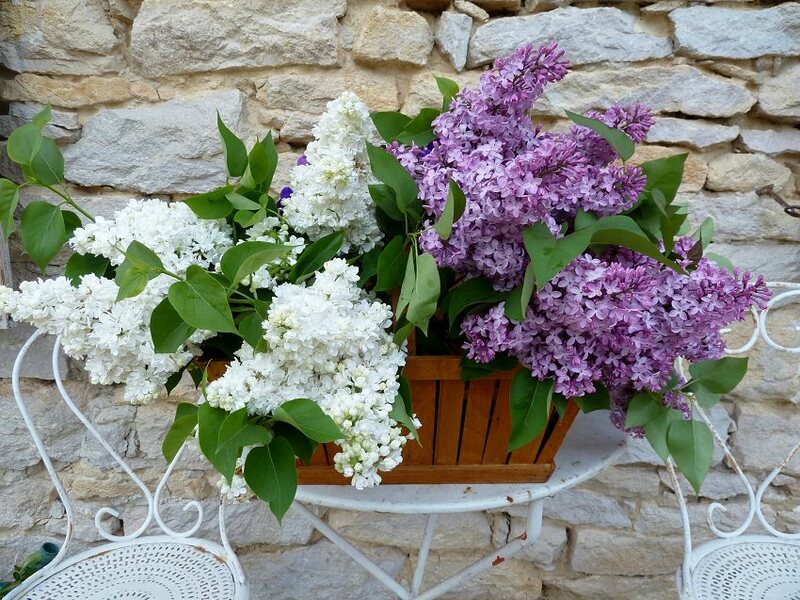 Don’t grow highly fragrant plants closely as this may unify their fragrance. Also, remember to grow low growing fragrant plants up on hanging baskets on planters, closer to your nose. Determine the type of fragrance you want to have in your garden. Do you prefer light and delicate notes or fruity, spicy or overpowering scents? 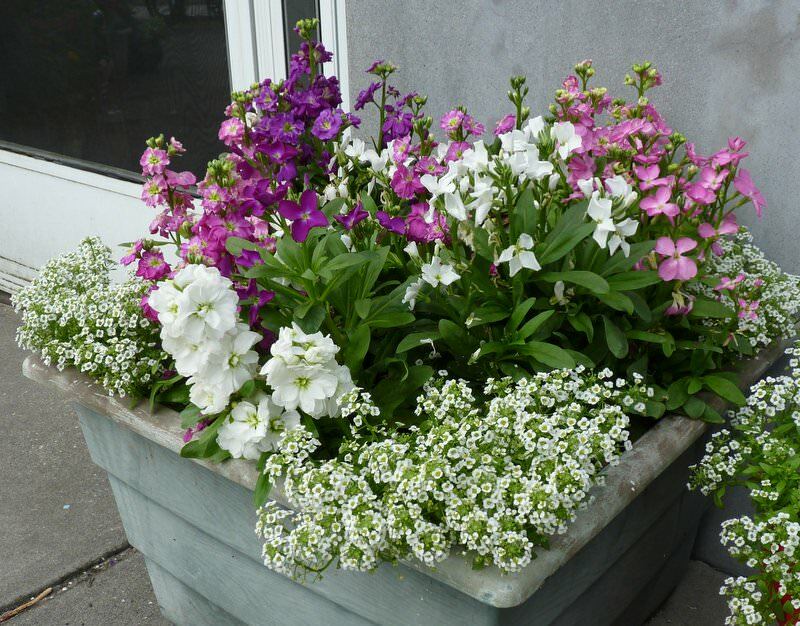 Sweet alyssum and Stocks can be a beautiful show stopper combination for your fragrant garden. Grow the plants near windows, near the doors and generally the places you like to be the most. 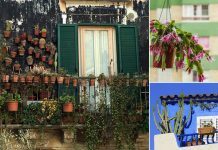 It’s also nice to have a few pots of aromatic herbs, full of fragrance: Rosemary, cilantro, thyme, sage, oregano, mint, varieties of basil like Thai basil, holy basil and sweet basil on the windowsill or railing planters. Choose fragrant plants according to your climate and seasons. Annuals or perennials. If you live in a warm climate you have a lot of options to choose from perennial plants: Jasmine, ylang-ylang, plumeria, gardenia, oleander, sampaguita tuberose and many other plants. On the other hand flowering plants like phlox, stock, sweet alyssum, nicotiana, heliotrope, roses are best for a small fragrant garden in temperate and cooler climates. For more info, must read our list on MOST FRAGRANT FLOWERS. 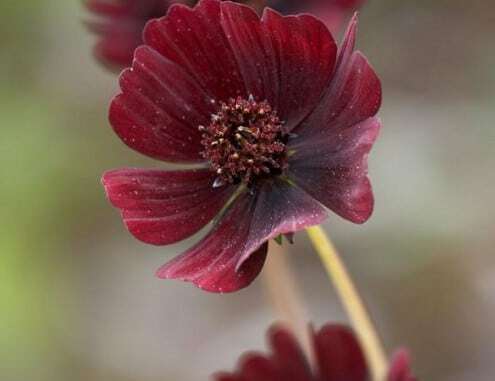 Chocolate cosmos can be a beautiful addition to your scented garden. These flowers are beauty with fragrance and smells like chocolate.